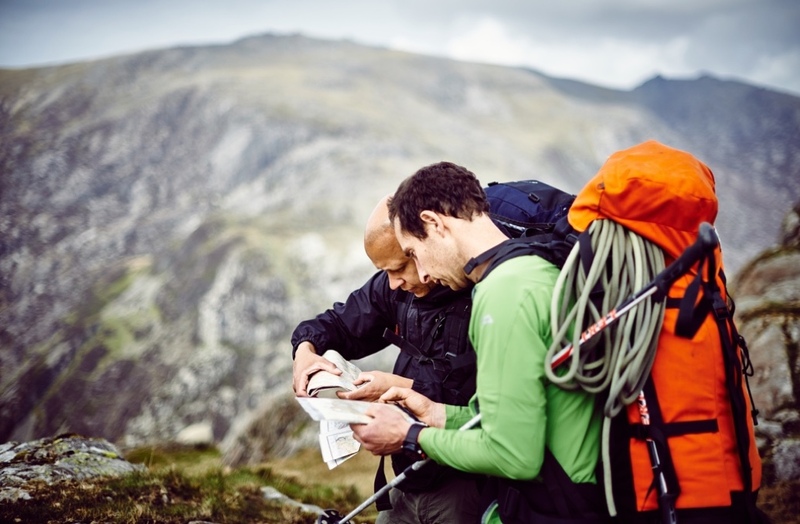 This beginner navigation course will give you the skills to explore the great outdoors with complete confidence. You will learn how to use a map and compass, and interpret it to the lie of the land and features. And find your way around. It is a very freeing feeling being able to map read, and knowing where you are at all times. No previous navigation experience is required. An ideal course for anyone who wants to be self sufficient in the hills and mountains. Whether you are a hill walker keen to learn to use a map and compass effectively, a climber who would like to be able to navigate to and from the cliff. Or someone looking to enrol in one of the Leadership schemes from Mountain Training. The course is 2 days, and is run in Dartmoor, the Brecon Beacons, the Peak District, the Lake District or North Wales. Our client-to-instructor ratio does not exceed 6:1, so that we can give you our fullest attention. Dartmoor, Brecon Beacons, Peak district, the Lake District or North Wales. No previous navigation experience is required. We will tailor this course to your requirements. We can also accommodate a range of fitness levels. If in doubt about whether the course is suitable for you, please don’t hesitate to contact us. Each day of our beginner navigation course we would introduce the topic of weather and how this may impact our route selection. We will introduce the use of a map and compass, Interpreting the symbols, and contours lines, as well as orienteering the map. We will be looking at basic compass skills, and going on a journey to put all of these to use. We will be using the skills learnt on day one, going on a journey, and putting all of the skills into practice. Here we will also introduce grid references and how to take a bearing using a compass. By the end of the course you will not look at a map in the same way again. If you are unsure whether the beginner navigation course is suitable for you, please do not hesitate to contact us on info@riseandsummit.co.uk or call us on 07775 853 348, and we would be happy to help.